Stair treads generally match the flooring in the home. 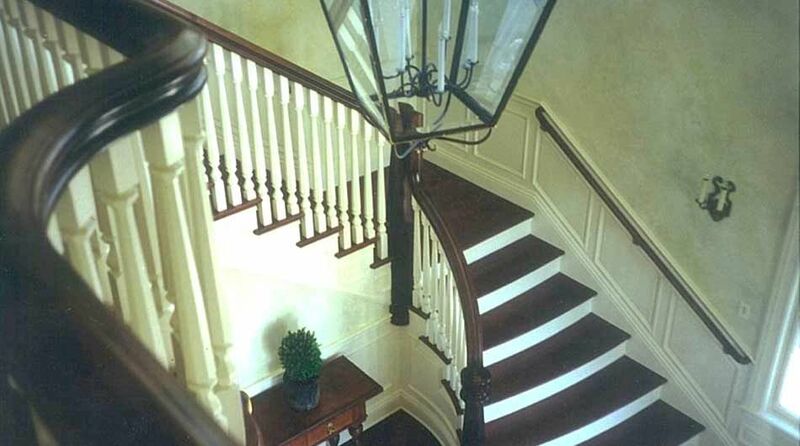 Stock stair treads are red/white oak, maple, cherry, Brazilian cherry, hickory, beech. We can custom make any other wood species of your choice. 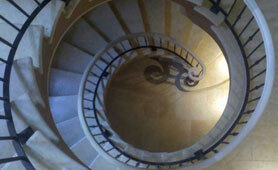 We do overlays of existing stairs as well as shop milled ones. 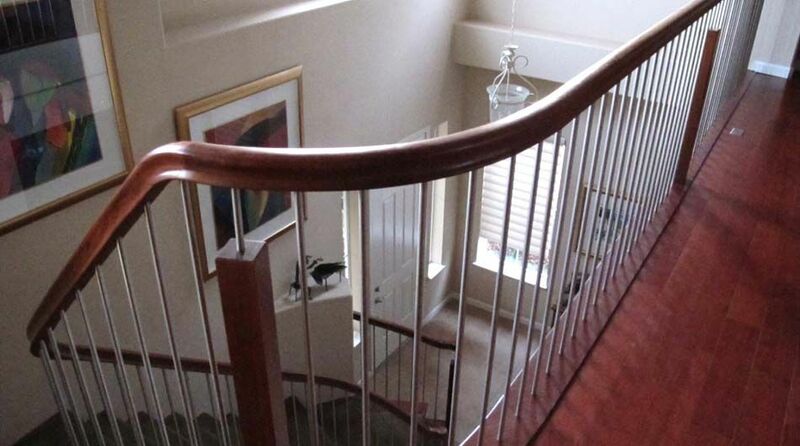 See our gallery section for different options of handrailing available. Almost anything you can dream up can be built as well. 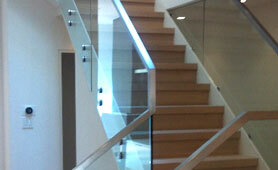 There has recently been an increase in modern stair design. Most of them include glass, stainless steel, or cable railing, with or without wood. 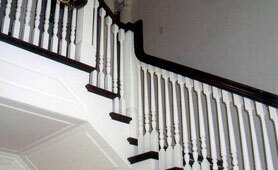 California Fine Stairbuilding is home to one of the best and most experienced Bay Area stair companies. We offer superb craftsmanship, artistic design, attention to detail and excellent customer service. 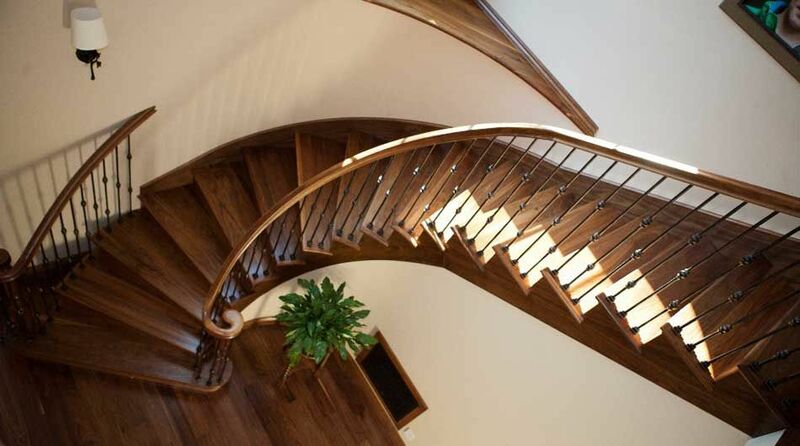 Whether you have a high end complex staircase or one that is on a budget, our knowledge and versatility will fit your needs. 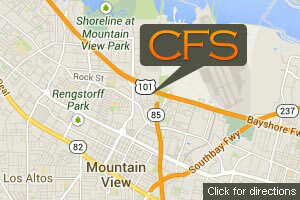 We service Silicon Valley and the Peninsula as well as other cities listed.